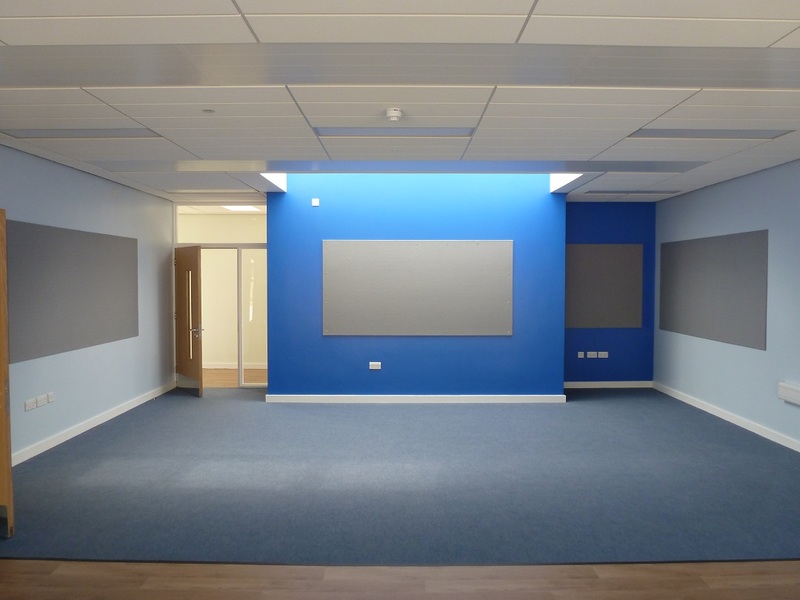 This infant school required an extension to the library along with two new classrooms. As the school was live, the works were carried out over seven months, in three phases. 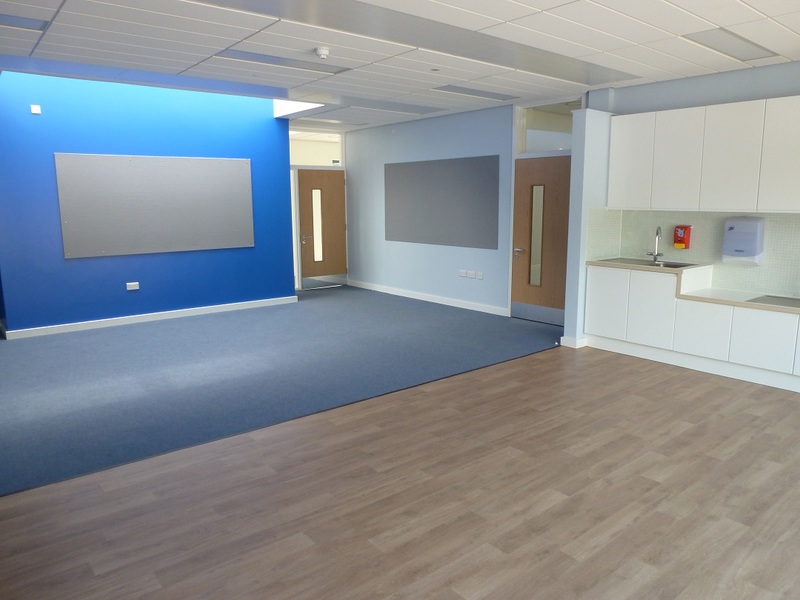 Construction of the new build extension with the classrooms, library, toilet facilities and coat area, re-modelling and refurbishment of reception and the remodeling of the existing toilet area to create an accessible WC, then demolition of the temporary classroom. 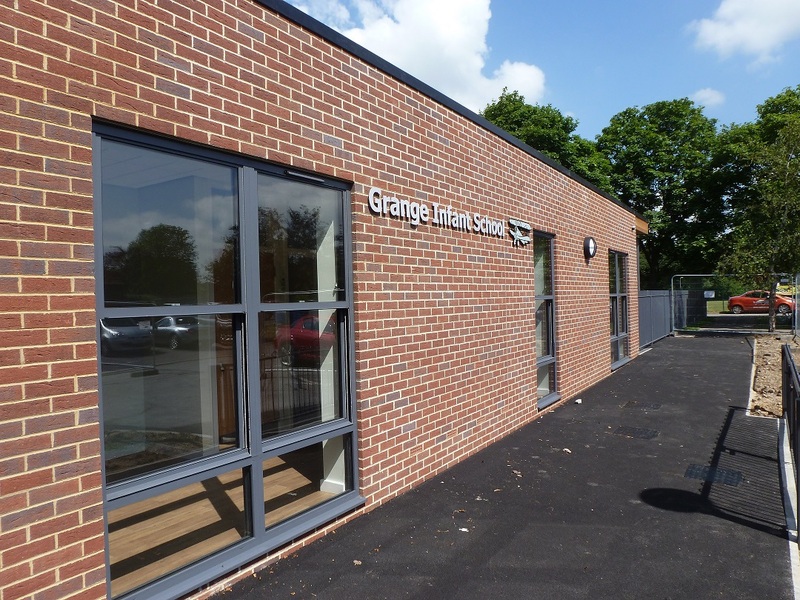 The School were incredibly happy during the construction process and managed really well with the disruption of the extension and internal works, mainly due to excellent communication and quality of work from LST. LST were excellent in the management of health and safety and dealing with cross-over zones within a confined site between school use and the contractor’s compound. 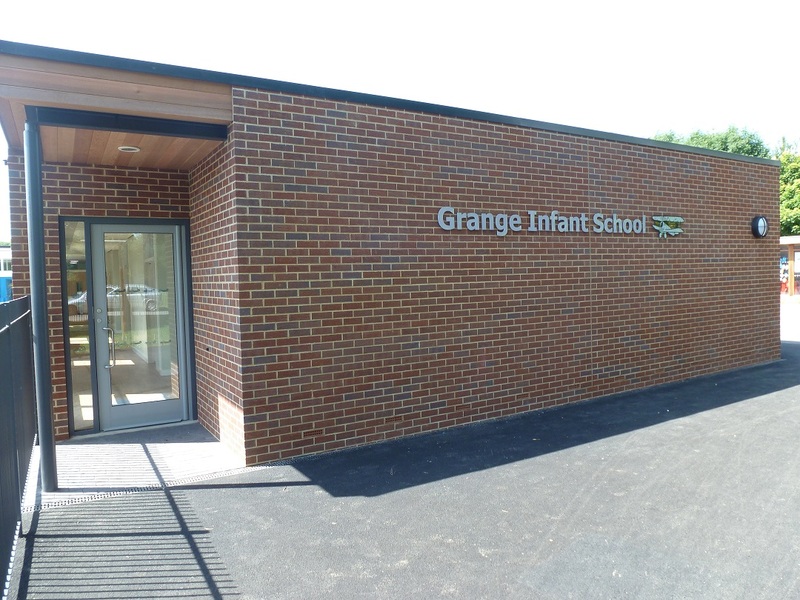 An independent girls’ primary school in Woking, Halstead Prep School came to us to deliver a complex project.